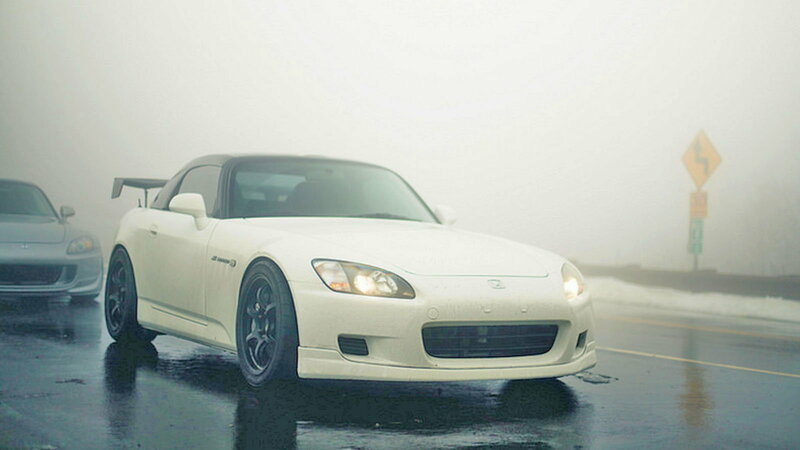 Most of us have owned a Honda or two in our lifetime, but the S2000 has always been the dream. For many of us, our S2000 obsession started with a love of all things Honda. 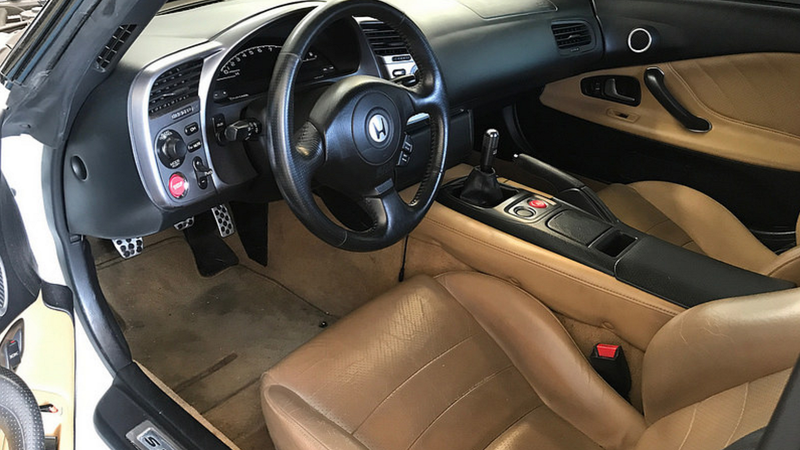 Most of us have owned Civics, Accords, or even a CRX or two in the past, dreaming of the day we could get behind the wheel of Honda's revered roadster. 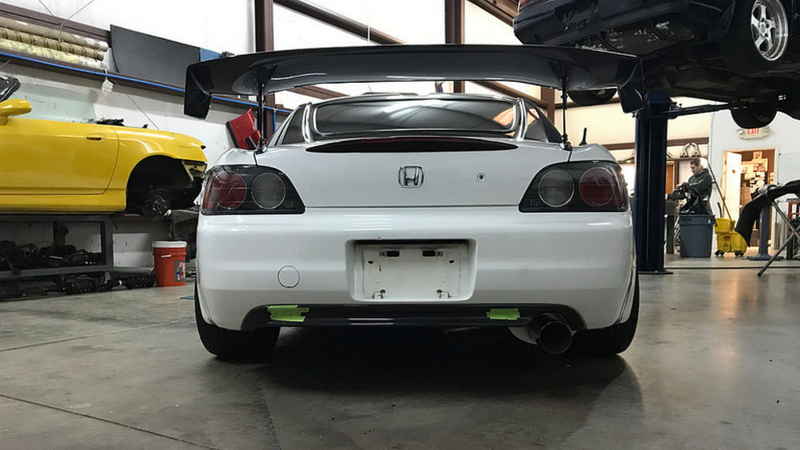 That certainly includes S2Ki member awhit17, who called his S2000 ownership "inevitable." And now he's building his dream ride right before our eyes in this fantastic thread. By the sounds of things, the pressure that awhit17 was under to buy an S2000 was quite immense, too. "I have always been a Honda fan. Quite a few of my friends owned them, and the S2000 always met my expectations of what a fun weekend car should be (small, rwd, not tech or luxury heavy, etc.). All of this came to a head one day when I drove a friend’s AP2. Sure, my Evo 9 made over 400whp and drove great, but it did not provide the experience that the S2000 did. All I could think about after getting out of his car was selling my Evo 9 and replacing it with an S2000." >>Join the conversation about awhit17's S2000 right here in S2Ki.com. Thus began the transition to awhit17's idea of the perfect S2000. And after weeks of searching, his same friend that hooked him with his AP2 had a lead. "My friend told me he knew a guy who was selling a ’03 AP1. In GPW. With an authentic Mugen hardtop that the would sell with the car………crap. In my mind, this had to be some sort of sign. A few weeks later I was knee deep in parting out my Evo and had given the owner a deposit for his AP1." While many deals like this turn out too good to be true, thankfully, that wasn't the case here. 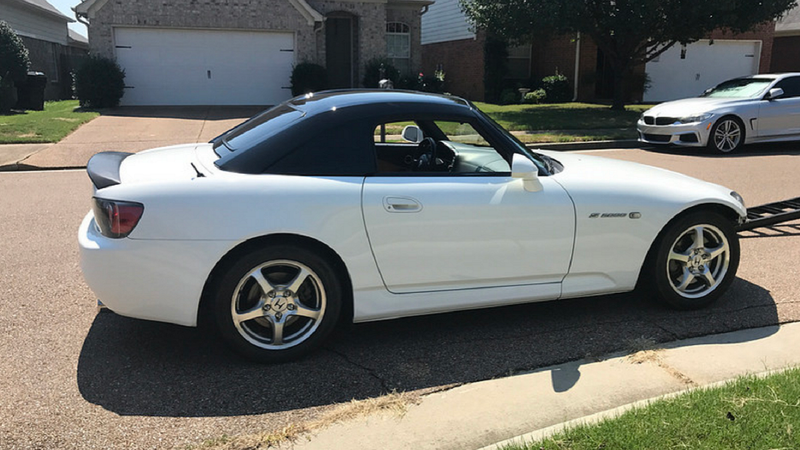 "When we arrived, it was clear that while the AP1 had over 160,000 miles on it, it had been well cared for. Especially under its then-current owner who meticulously went through the underside and also gave me a pretty expansive number of OEM parts to take back with me. 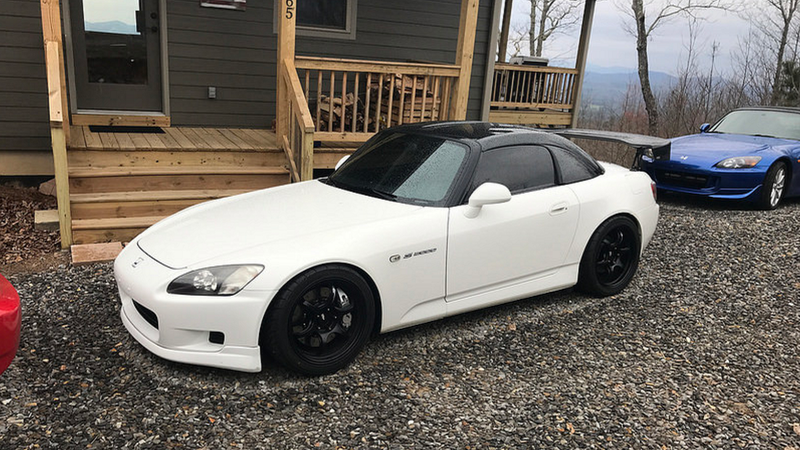 I felt really lucky to have snagged this S2000, and appreciated that the owner trusted me not to screw this thing up." 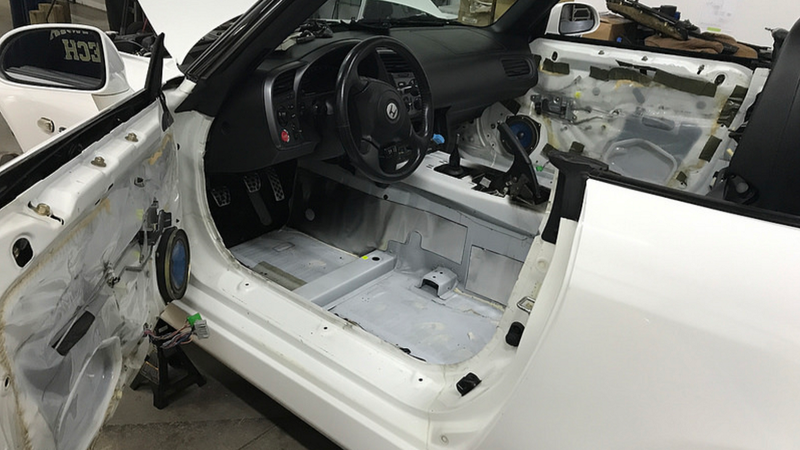 It took three months for awhit17 to finish parting out his Evo, but then it was finally time to begin working on the S2000. That task started with the interior, which was in pretty rough shape after 15 years and 160k miles. 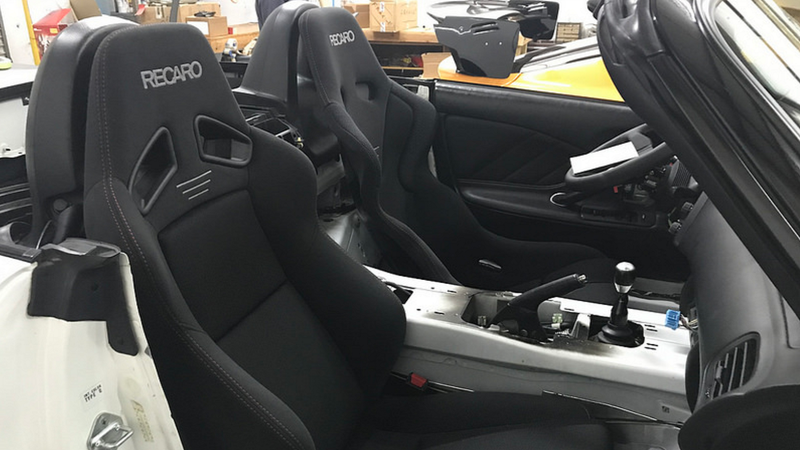 The OP stripped out the old tan interior and replaced it with black, a color that doesn't show all that grime and dirt. And while he was at it, he also installed some Recaro seats and a Momo Monte Carlo wheel for good measure. While the rest of this ride was in pretty good shape, there were holes in the trunk from where the previous owner had installed a Voltex 1S wing. The easy and obvious fix for that was to go with the same wing, so that's exactly what awhit17 did. Next, he addressed the tired old suspension and ratty wheels with a host of new parts, including Nitron dampers and Advan wheels. The S2000 still had its stock exhaust, but the OP wanted something a little rowdier without going over the top. Thus, he landed on an Amuse Euro S, which he managed to get made in a 70mm size. Capping off this series of jobs were a new Origin Fabrication billet tank radiator and billet top coolant tank to keep things extra cool under the hood. With all of that wrapped up, awhit17 could finally get out and enjoy his rebuilt S2000. And what better place to test it out than at the famous (infamous?) Tail of the Dragon. Unsurprisingly, the car reportedly performed great and handled those tight turns with ease. 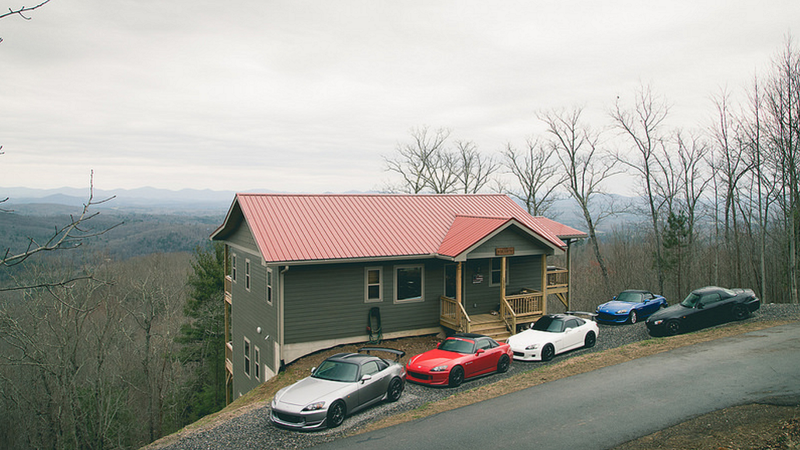 "The whole trip affirmed that the S2000 was a great purchase," awhit17 said in reflection. "The enjoyment it provides is something that has not been matched for me in another car. 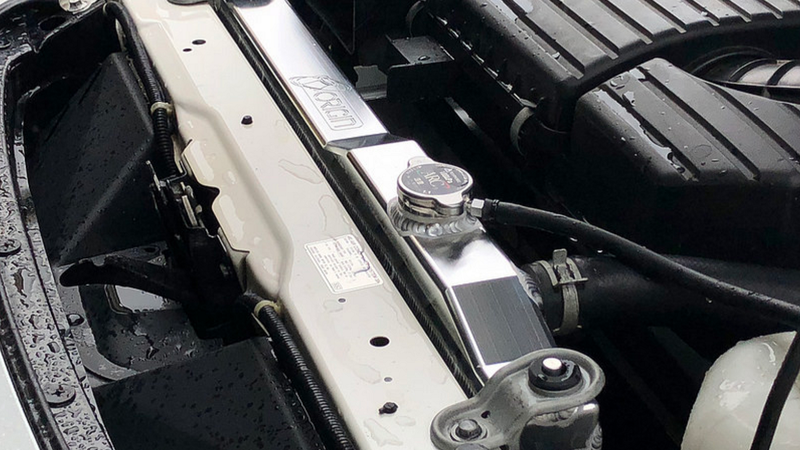 All I felt my fairly stock AP1 needed was either shorter gearing or a lower VTEC window to add some punch in the 5-6k rpm range." At this point, the car is finished but awhit17 plans to get it "under the knife" early this year. Which means a thorough mechanical refresh and injection of power. So be sure and stay tuned as this beautiful build progresses by heading over here!